Both of Kato’s parents died before he had turned a year old. Since he was a complete orphan with no support from other relatives, his elderly grandfather took both Kato and his twin brother Kakuru in. Their grandfather had been a farmer and at one time was able to provide some food and other necessities for the boys, but in his old age, his health has started failing. He was unable to work and Kato and Kakuru regularly went days without food. Attending school was never a possibility for them as their entire focus had to be on basic survival. The twins and the grandfather begged on the streets for money to survive but it was often not enough to meet even their most basic needs. In July 2017, Kato sustained an injury and developed a wound on his leg which became infected. It became so painful that he was no longer able to walk the streets to beg for food. 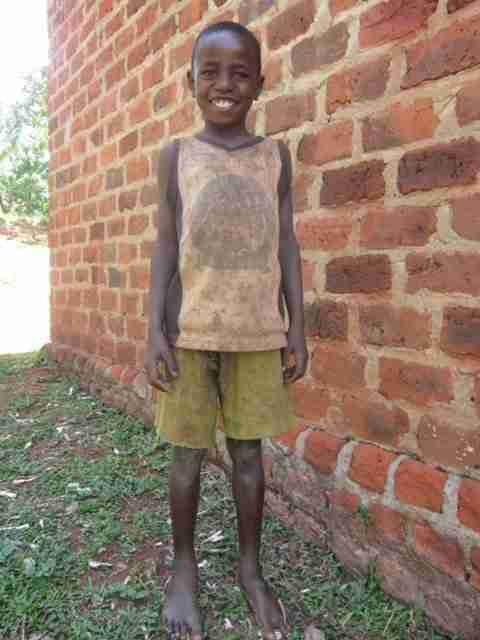 His twin brother developed an infestation of jiggers in his feet (because he could not afford shoes). The same month, their grandfather disappeared completely and they were left on their own. 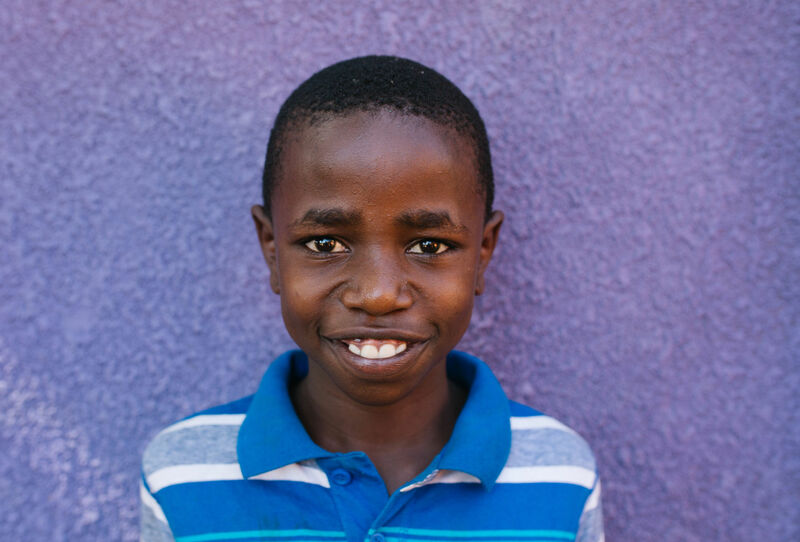 Thankfully, just at the right moment, Kakuru found a sponsor and will forever have a safe and loving place to call home and will have the opportunity to attend school and to chase his dreams. PFP will work hard to ensure the boys maintain a safe and healthy relationship with their grandfather as well, if he can be found.